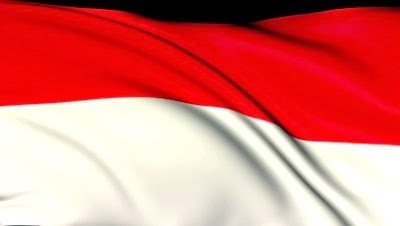 The 7th national anthem is from Indonesia. The song was 'born' long before Indonesia was again an independed country after successon of the Dutch East Indies. The song was introduced in 1928 during the Second Indonesian Youth Congress in Batavia by it's composer Wage Rudolf Supratman. It marked the birth of all nationalis movements in Indonesia that suported a single Indonesia rather than spliting in several colonies. Later the song was chosen at national anthem in 1945 when Indonesia proclaimed it's independence.